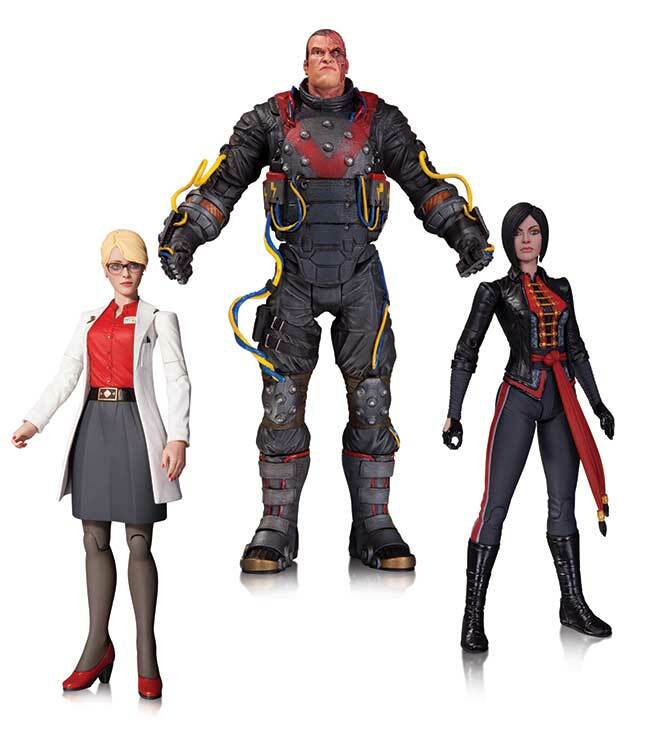 Three of Gotham City's most dangerous villains stand ready to take down the Dark Knight with this special 3-pack action figure set based on designs from the best-selling video game Batman: Arkham Origins! Each figure comes with multiple accessories! DR. HARLEEN QUINZEL - 6.5"